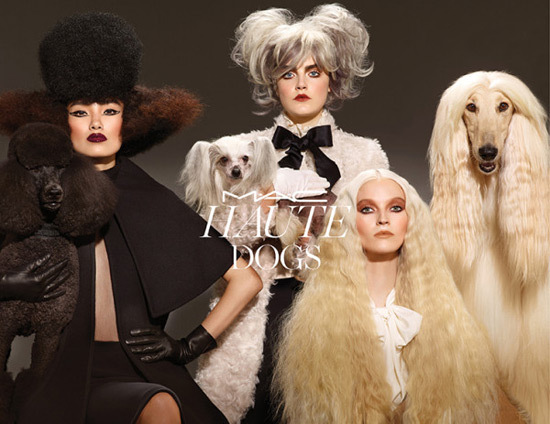 Haute Dogs is MAC’s new beauty collection which launched right at the end of summer. Just in time for Autumn/Winter 2015, new cosmetics line, inspired by dogs with a selection of buttery neutrals, regal berries, and warm, gorgeous shades is ideal for canine lover’s. Haute Dogs includes Mineralize Rich Lipstick in six shades, Mineralize Glass in four shades, Lip Pencil, Mineralize Eye Shadow x 4, Mineralize Skinfinish, Sculpting Powder/Shaping Powder, Studio Nail Lacquer in tree shades, as well as a series of tapered brushes for the precision application of face creams, powders and eye liners. 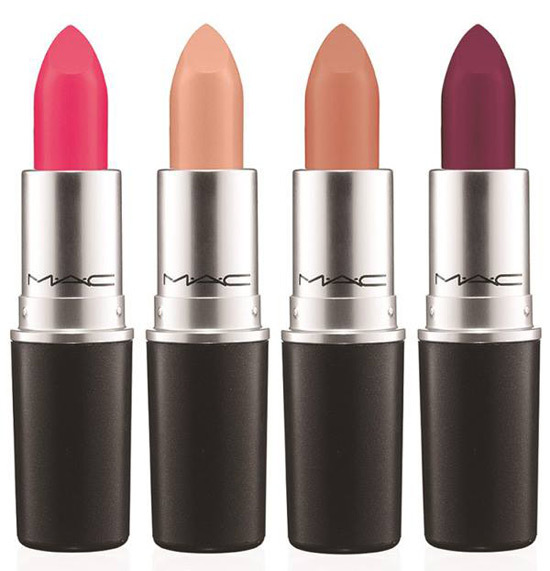 The MAC Haute Dogs collection is now available at maccosmetics.com, with prices ranging from $12 to $46.